What’s your worldview? I know that’s a big question. In Truest, the characters think of life in terms of Story. 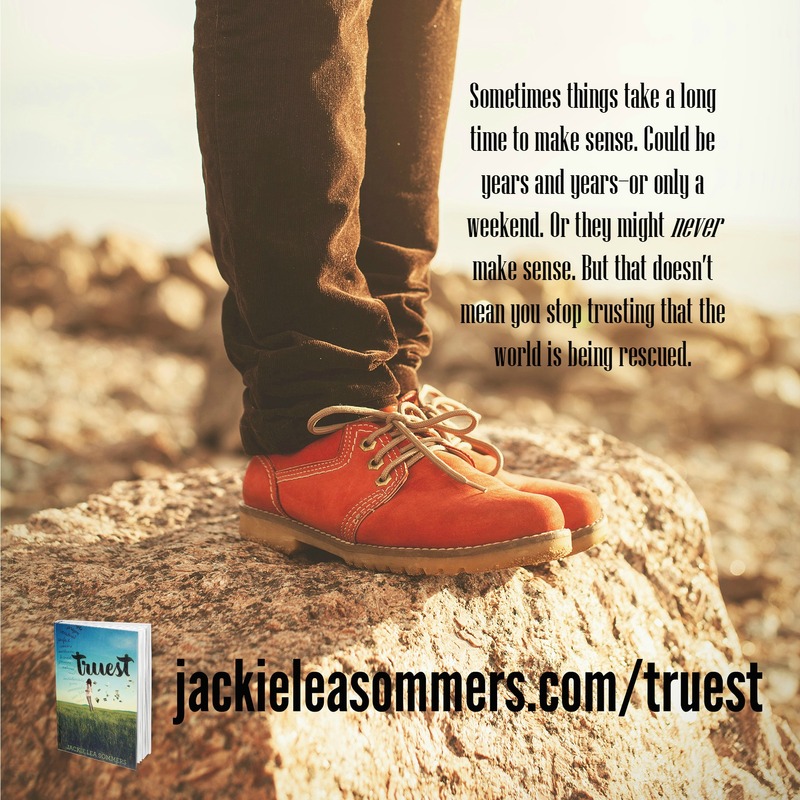 This entry was posted in silas hart, Truest Jackie Lea Sommers and tagged big questions, deep thoughts, Silas Hart, story, Truest, truest jackie lea sommers, worldview by Jackie Lea Sommers. Bookmark the permalink.